Where can I get a copy of my birth certificate in Korea? What is the average age of graduating high school in Korea? 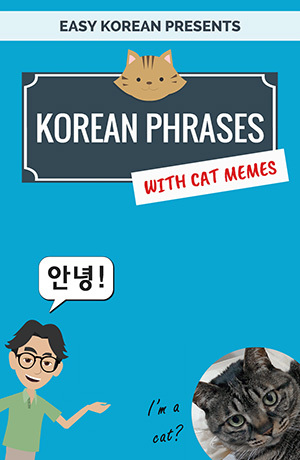 Can you tell me anything about Yim Sang A? What is Korean age and how do I calculate it? 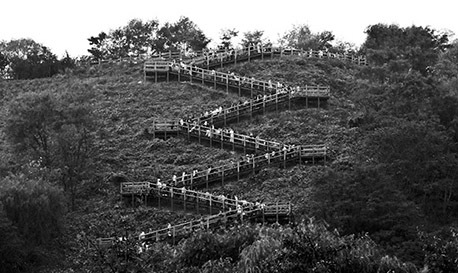 There are 291 stairs to the top of Haneul Gongwon, meaning "sky park." It is located inside Olympic Park in Seoul. Once an ugly landfill, Seoul City decided to turn it into an ecology park. The place has gained popularity since then.